Sundance Flying Club, located at the Palo Alto municipal airport on Embarcadero Road, east of the 101 freeway, and serving the greater San Francisco Bay Area, is a center for flight training, aircraft rental and customer service. We are here to bring you the most pleasant and consistent flying experience available, anywhere. Catering to the beginning and experienced pilot alike, Sundance is a friendly, professional, and affordable place to fly and train. We maintain a large fleet of aircraft, ranging from single engine trainers and high performance planes to multi-engine aircraft. Pilots of all levels will enjoy greater availability and easy access to the most pleasant and consistent flying experience available with no daily minimums. Joining Sundance is simple: just click on this link for details. In August 2009, Sundance acquired Shoreline Flying Club and merged the two clubs' facilities and airplanes. 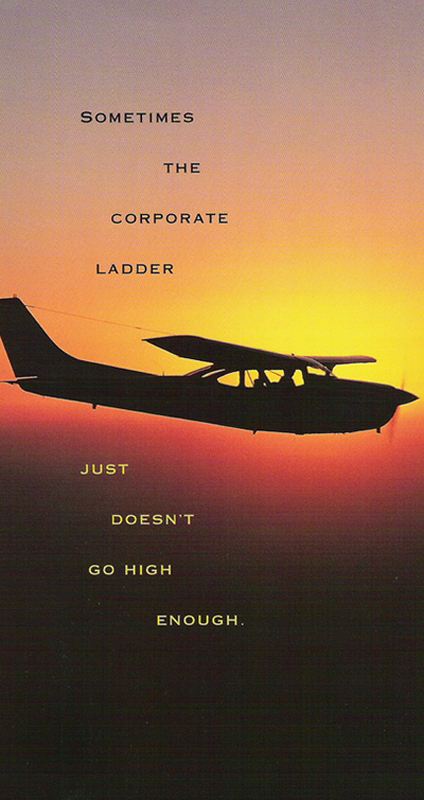 We now offer one of the most comprehensive fleets of airplanes in the San Francisco bay area. Sundance Flying Club offers flight training for single (ASEL) and multi-engine (AMEL) ratings in compliance with 14 CFR 61 requirements. We specialize in time effective, graduated glass panel training using our Aspen Evolution equipped airplanes. You can navigate to any part of our web site by using the menus above. If you are new to the site you may find it easier to use the headings below. Not certain about learning to fly? Take a no-obligation introductory flying lesson with us. You can buy gift certificates for yourself or someone else in our on-line store. An introductory flying lesson makes a great gift! If you need to contact us, our phone numbers, email and snailmail addresses are here, as well as a map showing how to find the office on Palo Alto Municipal Airport. Our office hours are here too. Learning to fly at Sundance Flying Club is a rewarding experience. As instruction is given 1-on-1 you are always top of your class . Joining Sundance is easy. The details of our various membership options and their prices are on this page. You can join on-line or when you come in for a lesson or checkout. Some of the most experienced Flight Instructors in the Bay Area work out of Sundance. You can look at their expertise, contact details and pricing here. Our fleet of airplanes is always changing, but always ranges from primary 2-seat training airplanes though our fleet of high performance cross-country airplanes. 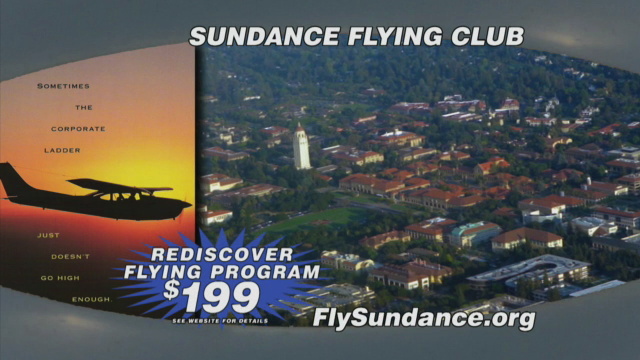 At Sundance you pay only for the time the airplane engine is actually running. You can check out the hourly costs here. Sundance offers pilot checkout procedures for most situations. View the more common ones here.